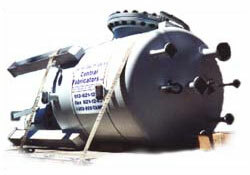 Welcome to Central Fabricators. 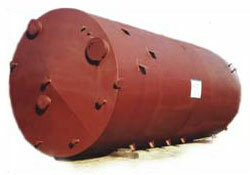 We are experienced chemical process equipment manufacturers serving the Midwest. Whether you wish to replace old equipment or add a new line of equipment to your plant, you can trust the quality of our work. 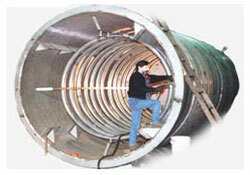 Our staff has over 60 years of experience building custom pressure vessels and tanks. 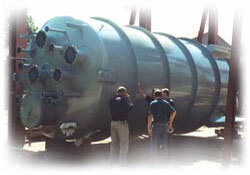 We ship our custom pressure vessels anywhere in the continental US. 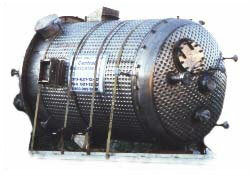 You can depend on our chemical process equipment manufacturers to fabricate the custom equipment you need for your Midwest facility. 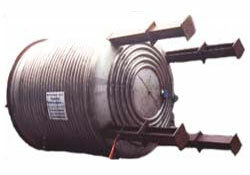 For more information or to request a quote on our custom pressure vessels, contact Central Fabricators today.